The two blades purchased are for use when the blade supplied is spent. This blade is jut what I wanted. Will order more to have a backup for the next time one breaks. Excellent service and on time delivery. The blade on my G9742 broke and I needed a replacement. 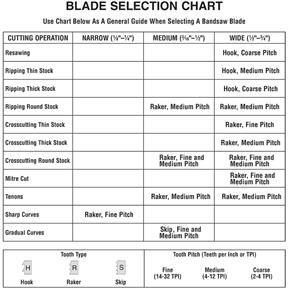 It was easy to find the right sized blade listed on the website, and I was able to quickly order and receive what I needed to complete my project. I am a happy, satisfied, and loyal Grizzly customer! You can see my project in the supplied image, which is a feeder panel for my buck dairy goats. 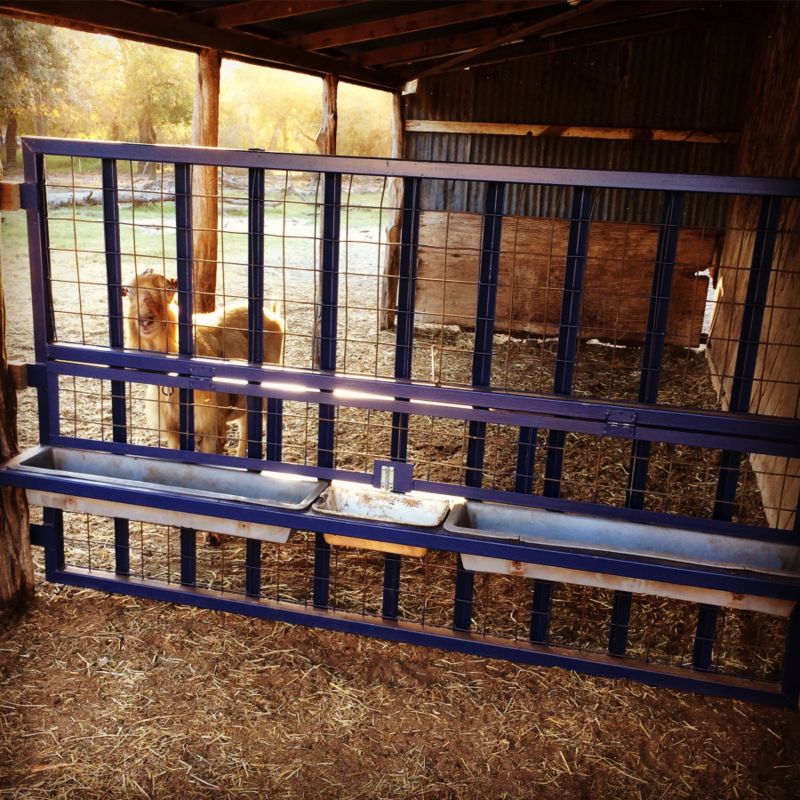 It has slots for up to 10 goats and is built to be buck proof with solid steel construction. All cuts were made on my G9742 saw. Always a good idea to have spare blades on hand. 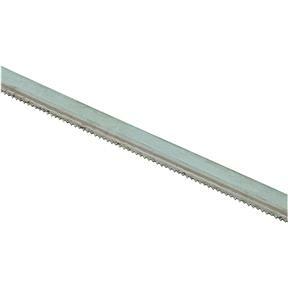 Projects need not be held up while you shop for a blade.